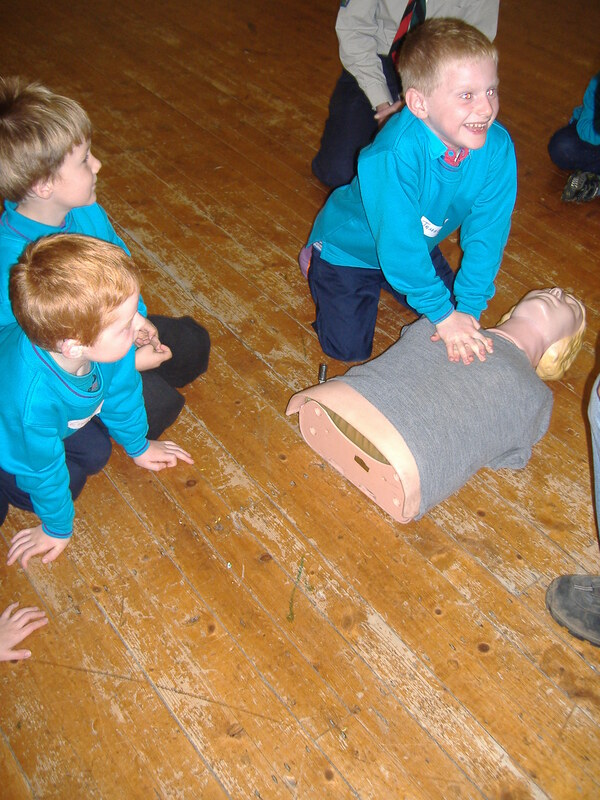 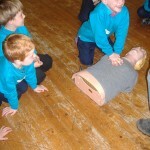 At our Beaver meeting on the 9th October we had a visit from Will who is a paramedic. 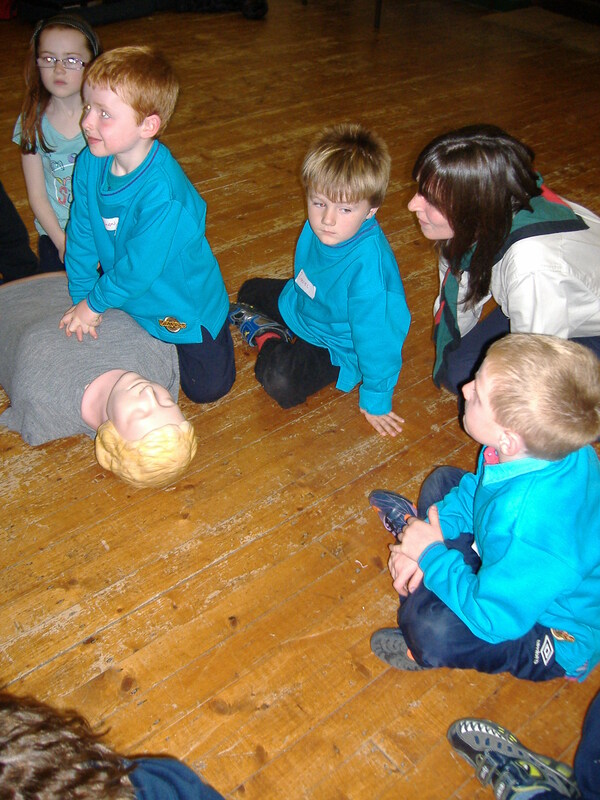 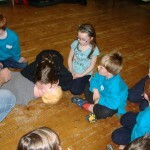 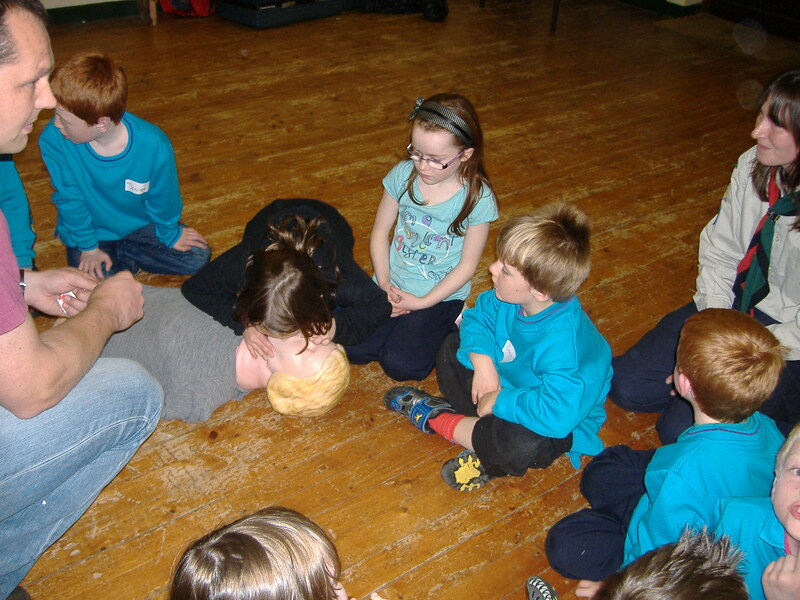 We learnt what to do in the event of an accident, how to open an airway and to do CPR. 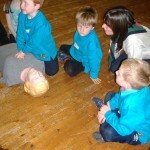 We got lots of practice on Annie!